K9 Community Clean is the No 1 solution when it comes to dog parks and trails needs. From Park Partnerships, bio degradable dog waste bags, dispenser systems, dog park design and so much more. Park Partnerships - K9 Community Clean has advertising options that provide local businesses with a cost effective way to put them directly in touch with dog owners by positioning as a Park Partner (advertiser). At the same time helping in their business community with the supply of bio degradable dog waste bags. We offer a variety of advertising opportunities and will work with you to provide a solution that fits. K9 Community Clean is a great company!! They have been fantastic helping park users like me keep our park clean! 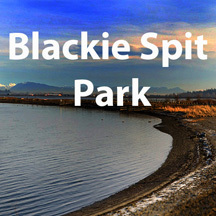 Blackie Spit Off Leash Dog Park has had the pleasure of K9 Community Clean's supply of bio degradable dog waste bags in the park for 4 years now. It sure makes a difference! With their help our Park is Clean and the people of the park appreciate their help with that! The City of Surrey's Parks Operations has recently been working with K9 Community Clean in a pilot project to provide dog waste bags in some of our Parks at no cost to the city. This is a service for our residents that is also free of charge. 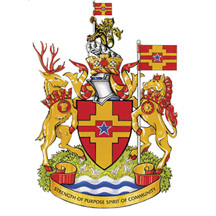 They have supplied and installed bag dipensers and signs that meet requirements of the City's standards. They have presented themselves in a professional manner and have been flexible incorporating our requests. 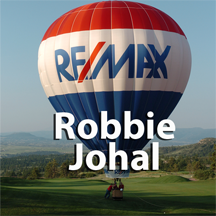 We have been pleased so far with their services and have not encountered any negative concern with this program. 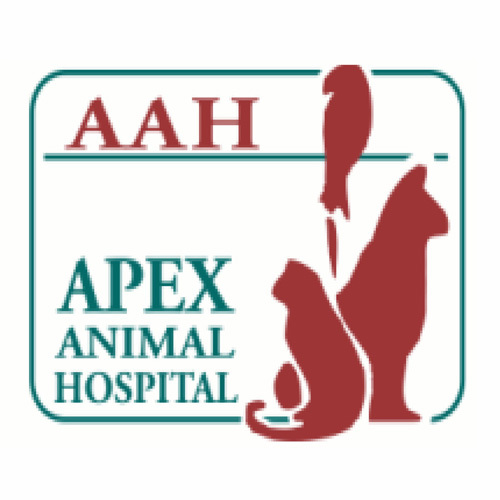 Apex Animal hospital has been working jointly with K9 community clean for the last three years in all dog parks in surrey and langley by providing dog waste bags to keep them clean. We find it a great way to give back to the community and at the same time advertise our animal hospital to our target market. Working with K9 Community Clean has been a great experience and I would recommend community minded businesses becoming a park partner. 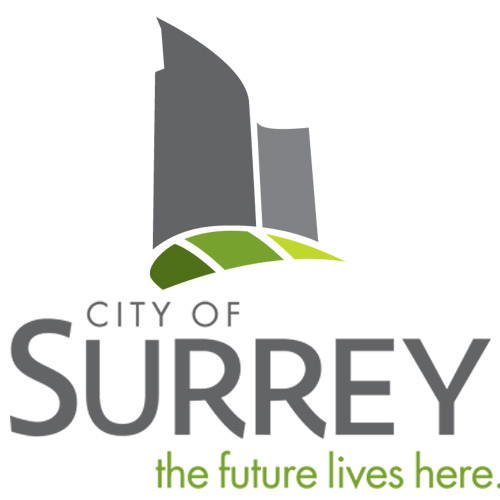 The City of Langley has entered into an agreement with K9 Community Clean, were they provide biodegradable dog waste bags for our Dog Off Leash Park at no cost to the City. These bags have advertising sponsors as well as the City of Langley logo. An information kiosk provides additional advertising opportunities as well as community announcements section. I have found the representatives from K9 Community Clean to be helpful and they have acted in a professional manner. This agreement has been a financial benefit to the City of Langley, and has been embraced by the residents using the facility. This has been a positive experience and I encourage other communities to explore this opportunity.